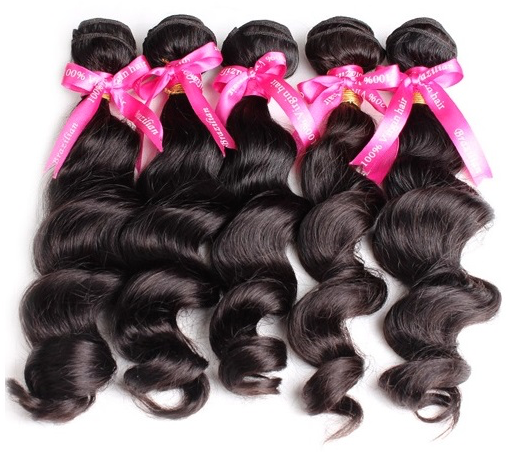 If you all are anything like me, then the hair weave way of life seems like another world. There are so many intricate details that go into buying hair and installing it. *For information regarding myself and/or the products used in this video, check below.